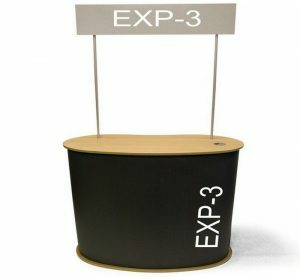 Interact with more people with the Brand Bar, while promoting your brand name and image. 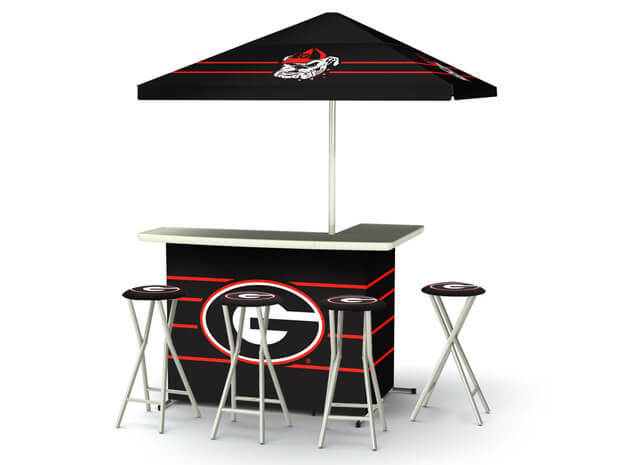 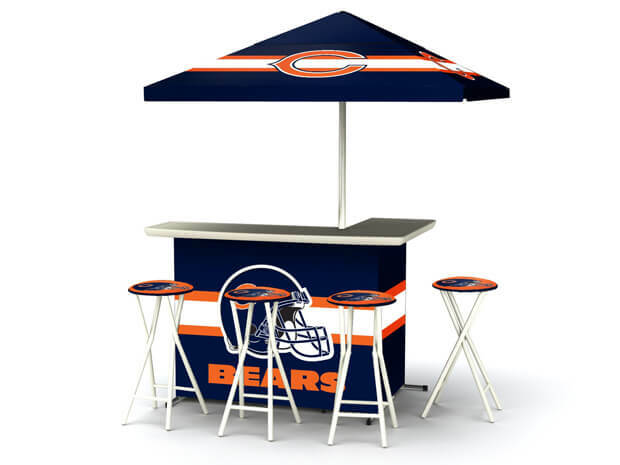 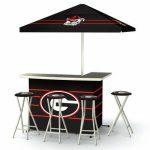 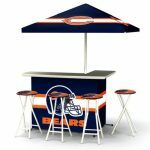 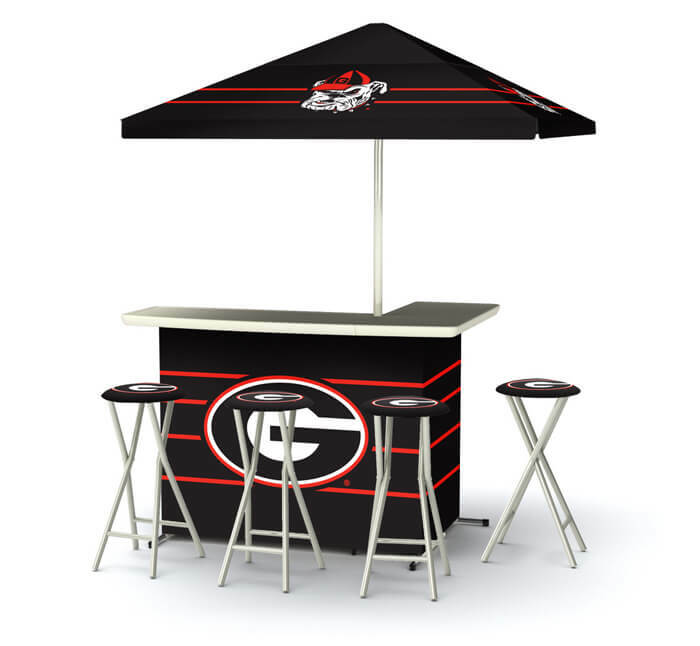 With custom printed graphics on the bar, umbrella and seat covers, and the possibility of including a variety of accessories, the Brand Bar is a highly customizable product. 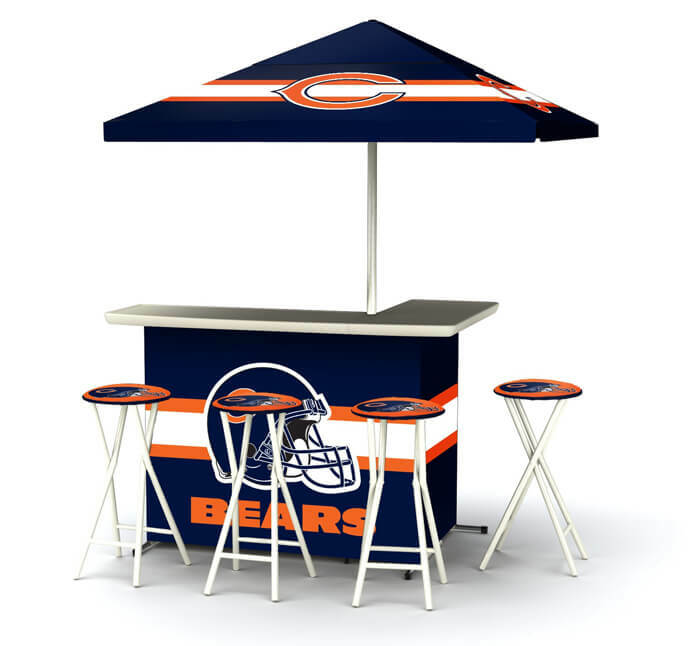 With a collapsible shelf, the brand bar offers storage for personal effects or a cooler. 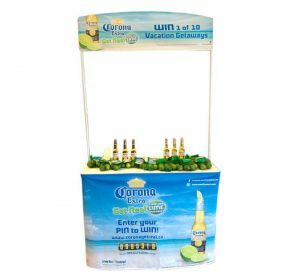 Its strong, steel frame folds easily into a carrying case, so you can bring it anywhere and set it up both quickly and effortlessly.